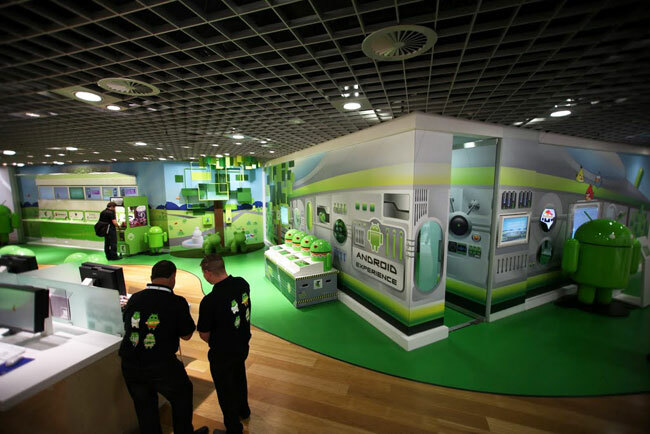 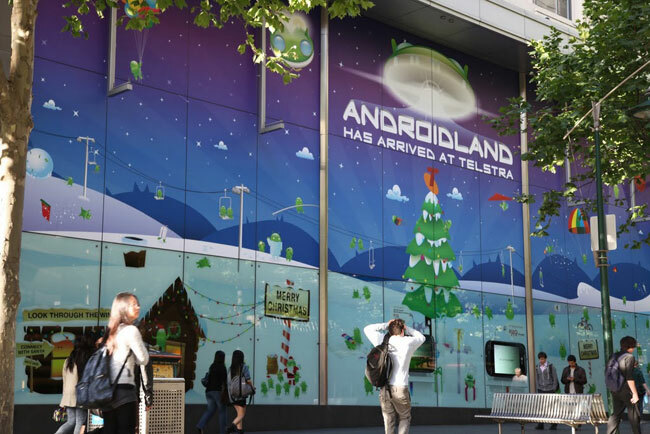 Google has launched its first ever Android themed retail store in Australia, called Androidland, the retail store is a collaboration between Google and Australian mobile carrier Telstra. 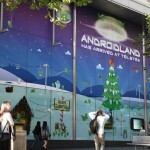 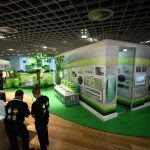 The Androidland store has been launched on Melbourne, Australia, and the store sells many of the different smartphones and tablets that run Google’s Android OS. 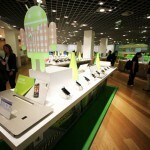 As you can see from the photos Google has set up special displays and gaming kiosks where people can try out various Android devices from the likes of Samsung, HTC and many more. 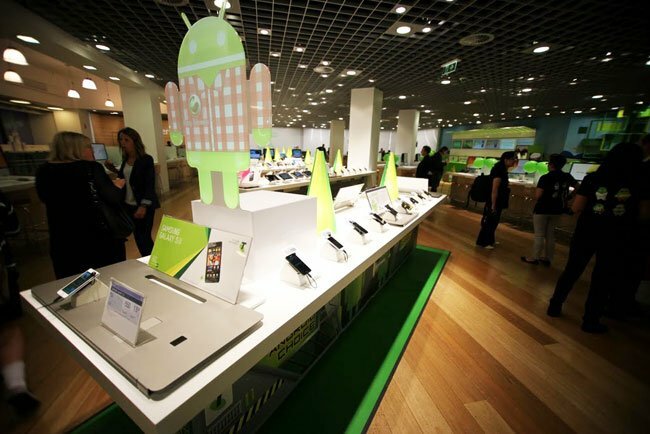 You can find out more information about Google’s first retail store over at the Google Blog, I wonder if we will see these stores in the UK and the US.